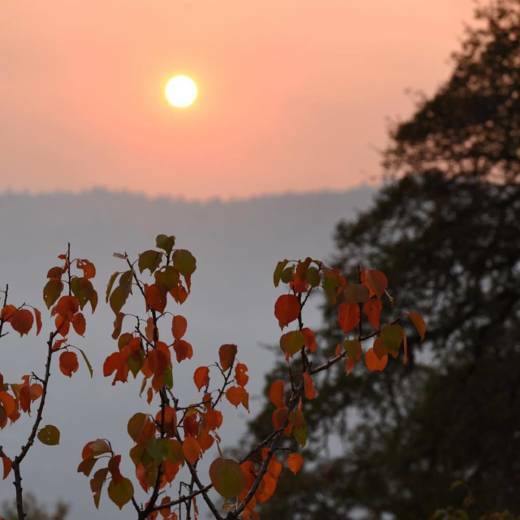 This year’s holiday season is going to be especially challenging for a large number of people affected by the devastating North Bay fires, whether they lost their homes or their jobs, to those who tragically lost their loved ones. It’s a year of heartbreak for so many. Fortunately, there are ways we can continue to help. Even though fundraiser fatigue may be setting in, try to keep showing up and supporting events that are working hard to raise money. Instead of buying a friend a holiday gift, why not buy them a ticket to these events listed below instead? 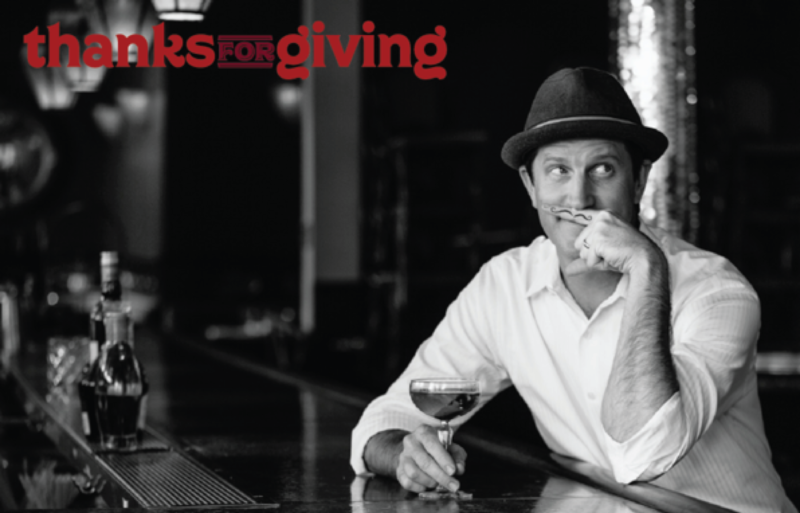 This Tuesday November 28th, just in time for Giving Tuesday, is the first annual ThanksforGiving fundraiser, with all proceeds going to the North Bay Fire Relief Fund and the Movember Foundation. The Firehouse at Fort Mason will be quite the unique setting for a hosted bar and light bites. Tickets are $100. 7pm–10pm. Firehouse Fort Mason, 2 Marina Blvd., San Francisco. 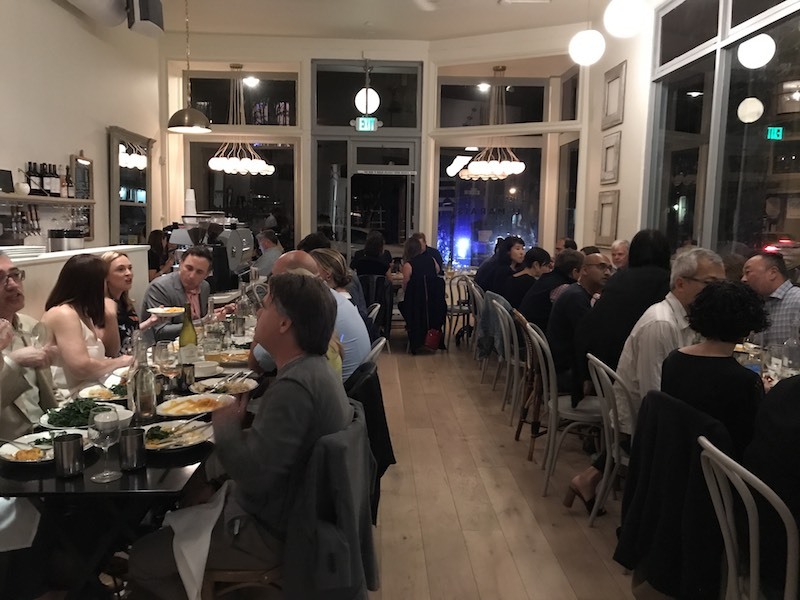 On Thursday November 30th, the writer of this article (tablehopper) is hosting a three-course brisket dinner at the new Le Marais Bakery Castro called Comfort Food in support of Tipping Point’s Emergency Relief Fund. Chef Michael Siegel, formerly Shorty Goldstein’s, is serving his famed brisket, and there are paired wines from Pomebandit and Artesa! There’s also a silent auction with books, wine, and more. Tickets start at $50, 100% donation. 6:30pm. 498 Sanchez St., San Francisco. You like wings? You want to watch people eat wings? On Saturday December 2nd, Wing Wings is hosting their 6th Annual Chicken Wing Eating Contest and Fundraiser at Spark Social Food Park in Mission Bay. 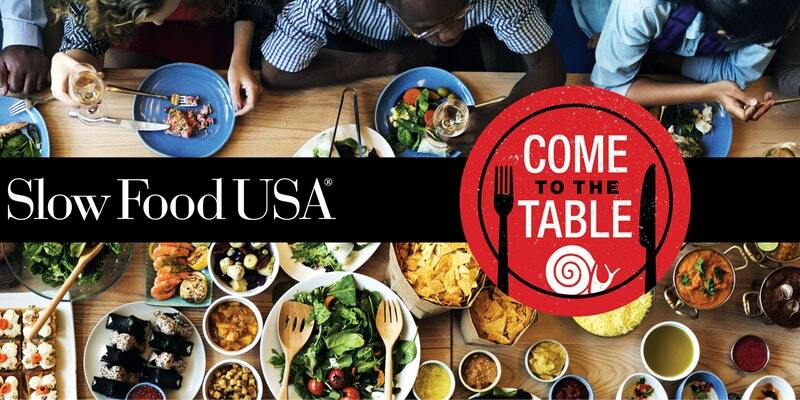 All fundraising proceeds will go to UndocuFund this year—as Wing Wings puts it: “Immigrants make up such an important part of our restaurant industry and our community, and may not quality for relief efforts organized by FEMA. We want to help support the people that make our communities diverse and more beautiful.” There are raffle prizes, food and drink, DJs, and of course the wing-eating contest. 1pm–4pm. 601 Mission Bay Blvd. N., San Francisco. Another segment struggling with rebuilding is the farmers and laborers who grow our amazing food—many have lost their property, income, and crops, and need our support. On Sunday December 3rd, Slow Food East Bay is hosting the event Agricultural Fire Relief: Let's Support Farmers & Laborers! The walk-around tasting will feature food and drink stations (including international bites from partners like Nyum Bai and Hodo Soy, wines from Donkey & Goat and Broc Cellars, and charcuterie from The Local Butcher Shop), an amazing silent auction, and live music. Tickets are $35 and up. All proceeds will be split between UndocuFund (supporting immigrants left without resources after the fires) and the Farmer’s Guild Just & Resilient Futures Fund, giving longer-term grants to farmers for rebuilding. 6pm–9pm. Bauman College: Holistic Nutrition + Culinary Arts, 1007 University Ave., Berkeley. There is quite the fundraiser happening in Santa Rosa on Sunday December 3rd: Rise Up Sonoma. This is a significant event, featuring top chefs and restaurants from San Francisco—including State Bird Provisions, Liholiho Yacht Club, and Cala—and from Sonoma: Valette, Willi’s Wine Bar, Cyrus, and others. Top Sonoma County wines will be poured, plus beers, aperitifs, and cocktails—and each participating vintner will be providing a rare three-liter bottle of wine for the silent auction. There will also be live music from Donavan Frankenreiter (alongside other artists). Tickets are $500, and VIPs will have quite the special access and bites. 100% of the proceeds will be distributed evenly to Care Relief Fund, Redwood Credit Union Fund, UndocuFund Fire Relief for Sonoma County, Homes for Sonoma, Rebuild Wine Country, and Burners Without Borders. 4pm–9pm. Sonoma County Day School, Jackson Theater, 4400 Day School Place, Santa Rosa. 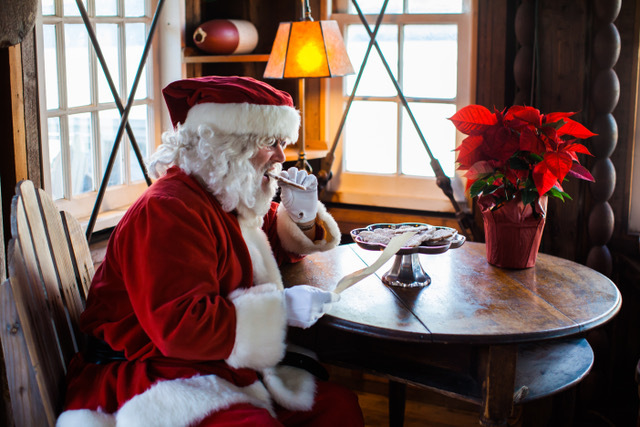 Santa will be paying a visit to the boat shack at Nick’s Cove Restaurant, Oyster Bar, and Cottages on Sunday December 3rd—and he pulls up in his boat! Not only can you get a photo with Santa (3pm–5pm), but Nick’s Cove is collecting toys for local children affected by the fires. For the rest of November and up until December 3rd, Nick’s Cove is a Toy Drop Site for Toys for Tots, collecting new, unwrapped toys for Sonoma County children affected by the fires. Anyone who brings toys to donate will receive a gift certificate for $50 off a January 2018 overnight stay, a $5 wooden nickel that can be used anytime, and a small bag of freshly made holiday treats by their pastry chef, Jenna Katsaros. 23240 Highway 1, Marshall. 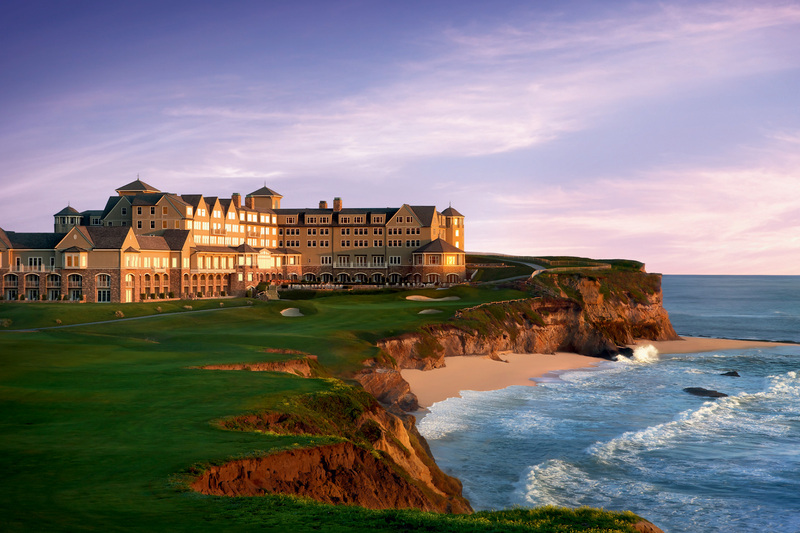 And one more event to keep in mind: The Ritz-Carlton, Half Moon Bay is hosting an incredible brunch: Master Chefs of France: Brunch and Book Launch at Navio restaurant on Saturday December 16th, featuring nine of the Bay Area’s French Master Chefs. Joining the resort’s Executive Chef Xavier Salomon will be: Roland Passot of La Folie; Gerald Hirigoyen of Piperade; Claude Le Tohic of Alexander’s Steakhouse; Laurent Manrique of Café de la Presse and Aquitaine Wine Bistro; Fabrice Marcon of Berkeley City Club; Joël Guillon of Left Bank Brasserie; Eric Branger of The Ritz-Carlton, Los Angeles; and Michel Blanchet of Michel Cordon Bleu. The decadent French-inspired brunch (bring on the seafood quenelles Lyonnaise!) will celebrate the launch of the first cookbook by the Maîtres Cuisiniers de France: Master Chefs of France: The Cookbook and will help raise funds for those affected by the recent Northern California fires. Each guest (aged 13 and older) will receive a cookbook and 20% of each brunch admission price will be donated to Tipping Point Emergency Relief Fund. $150 per guest; $99 per child ages five to 12, exclusive of tax and gratuity. Begins at 12pm. To place a reservation, call 650-712-7000.